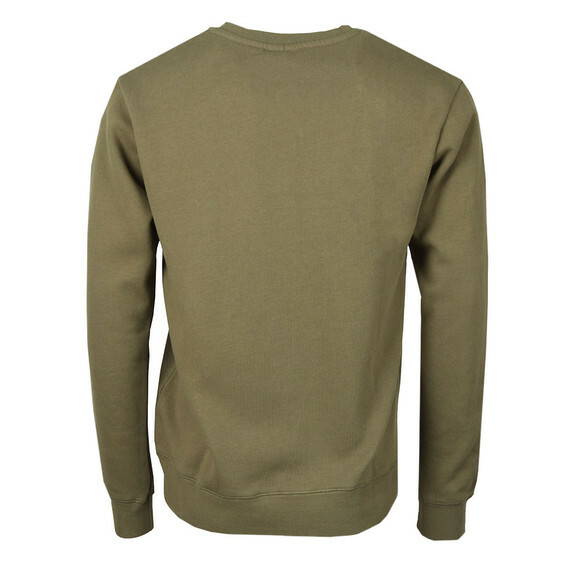 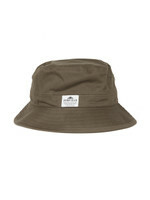 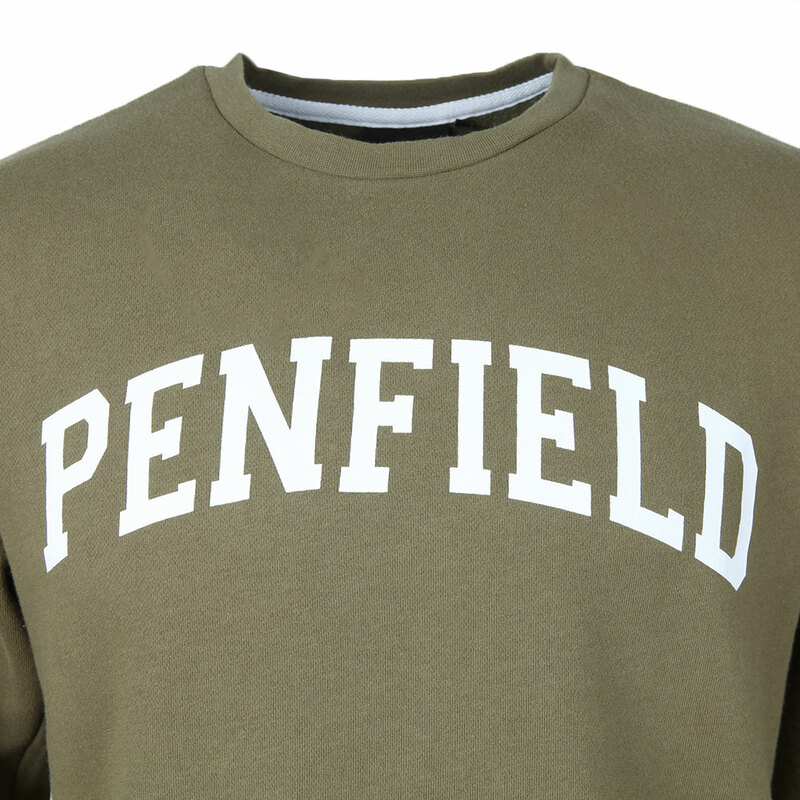 Penfield Stowe Sweat in Olive. 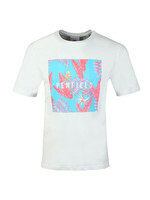 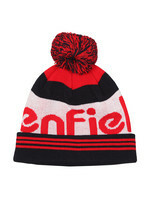 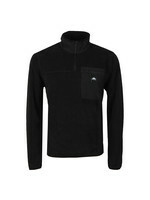 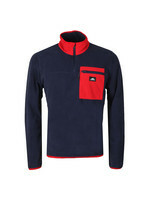 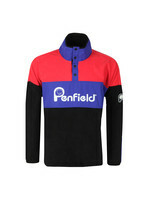 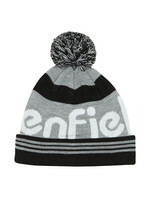 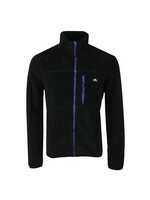 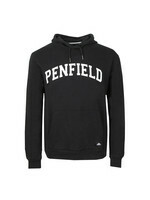 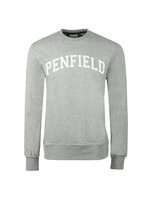 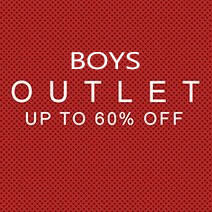 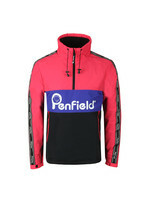 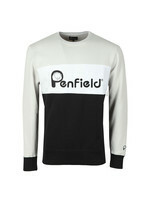 A core piece for this season from Penfield. 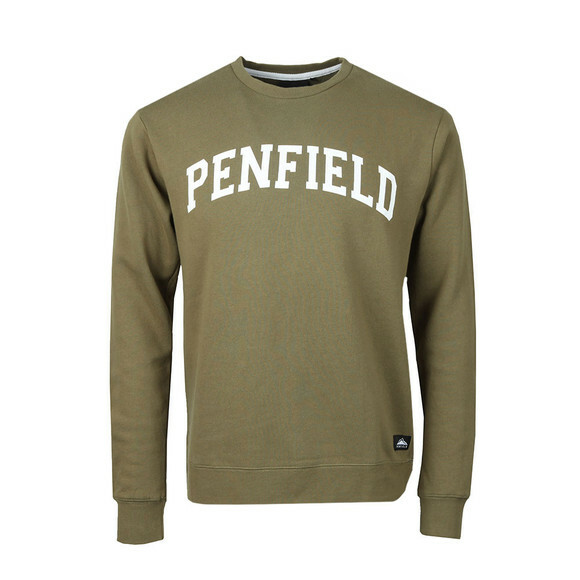 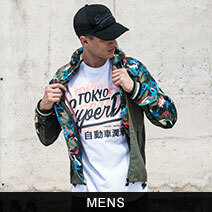 A classic crew neck sweat design with elasticated cuffs and hem and a large chest print logo.